Lined Ball Valves have multiple uses within process industries today. 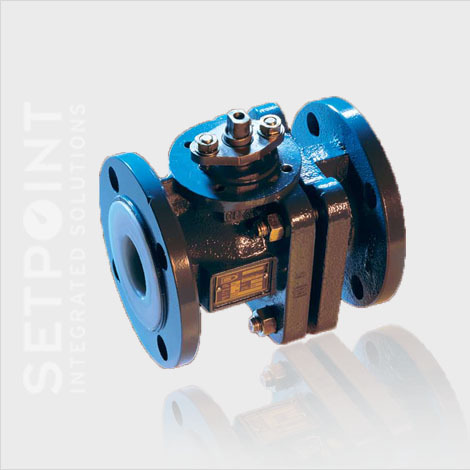 Setpoint Integrated Solutions carries Lined Ball Valves from Atomac and Triac. 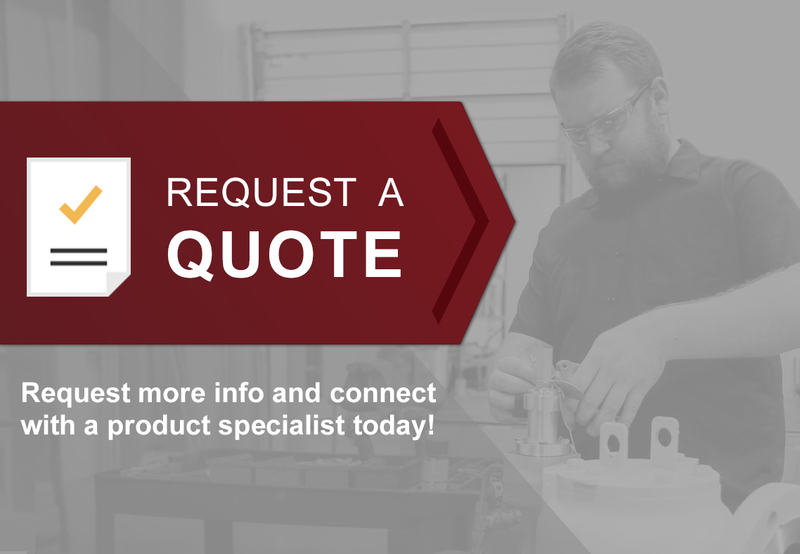 For more information on the best suited lined ball valve for your application, please contact us.